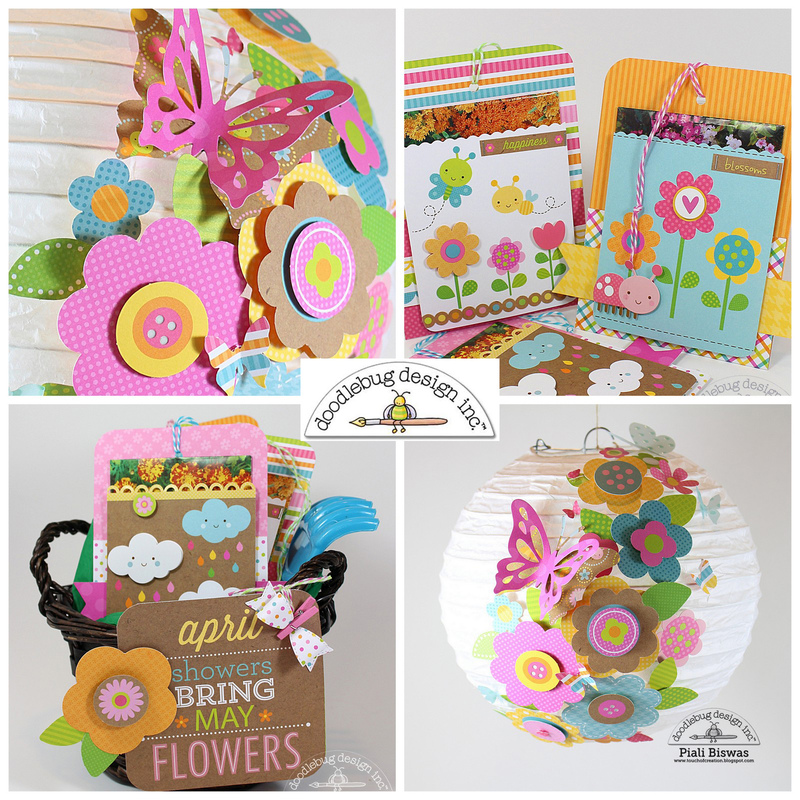 Doodlebug Design Inc Blog: Hello Sunshine Projects Brighting Our Day!! 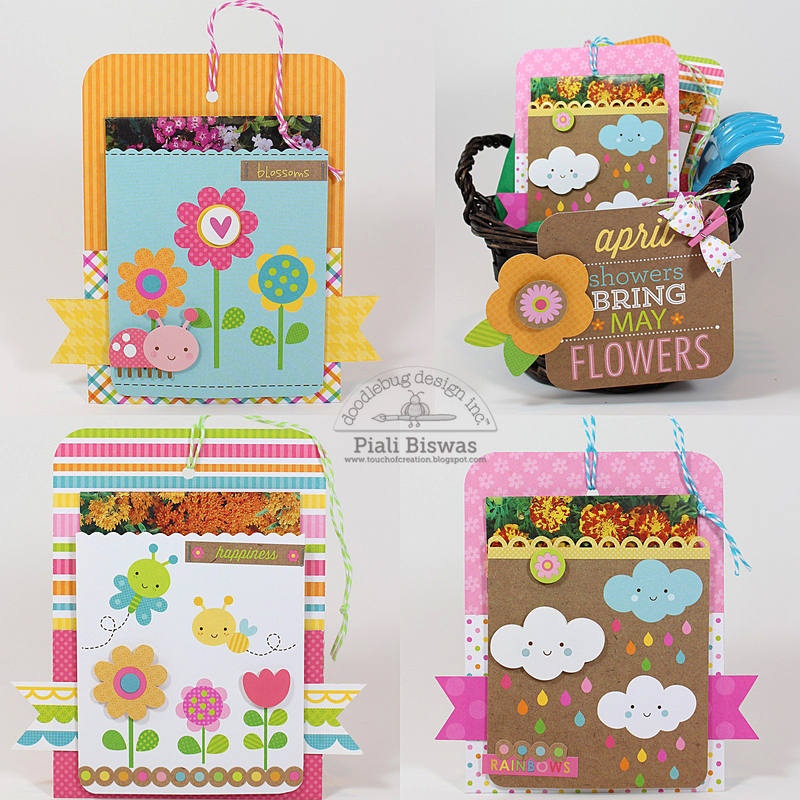 Piali here sharing two fun projects using new Hello Sunshine Collection. Cut 8x4 piece of double sided paper . Score and fold at 5.5" on the long side. Adhere the sides to make a pocket. Punch a hole o the top and tie some Doodlebug twine. 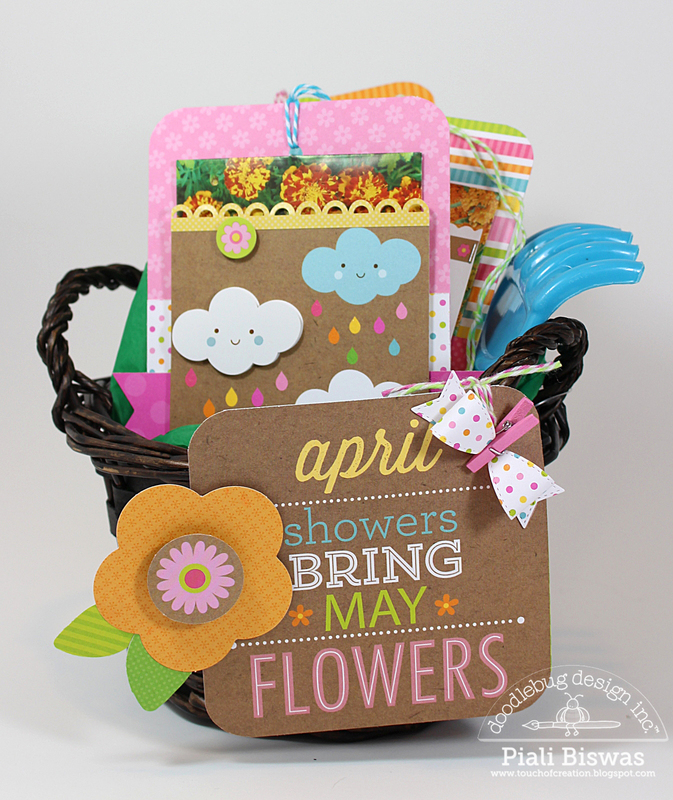 Embellish the pocket tags and insert a seed packet. I used the sticker sheet and fancy frills too. I love all of it Piali! Beautiful! These are sooo fun and amazing! Love! So fun and happy! Love them all! 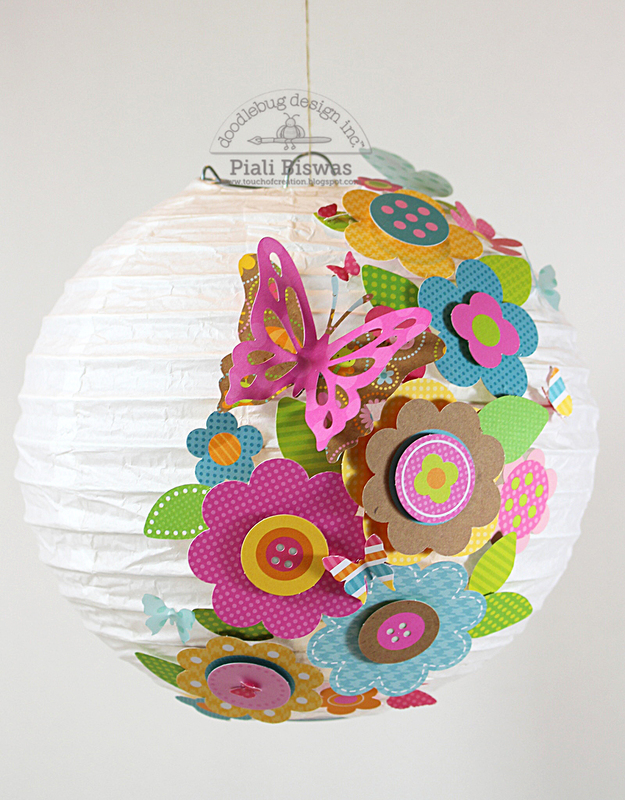 Piali is a genius - these ideas are so fresh, cute, and ultra clever!!! Love the little pockets to put the seeds in and that flower arrangement is so adorable!!! She is so amazing and I love how sweet everything turned out!! !